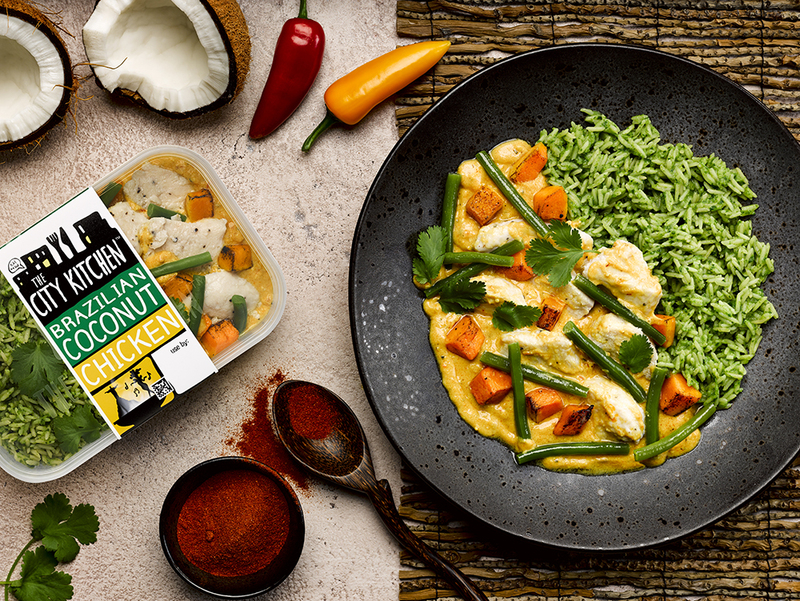 The City Kitchen is a range of ready meals inspired by travel, made by Kerry Foods exclusively for Tesco. Pier has worked with The City Kitchen since 2011 on a wide range of integrated activity designed to engage consumers and increase purchase. Pier leads the PR and marketing strategy for The City Kitchen including website & social media management, media relations, video creation, experiential, influencer engagement, promotions and e-newsletters. Thanks to this integrated campaign activity, Pier has significantly increased online engagement and helped The City Kitchen flourish as one of Tesco’s leading brands in the chilled ready meal aisle.